Happy Friday, Sugar Fix fans! It’s Hannah here with our end of the week blog. 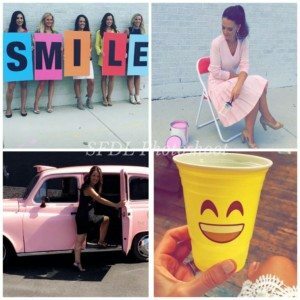 We just wrapped up another crazy, amazing week here at Sugar Fix Dental Loft, spreading smiles all around Chicago this week! Have you been following Dr. Emery on Snapchat? If not, be sure to add @drjessicaemery to see behind-the-scenes fun each and every day! 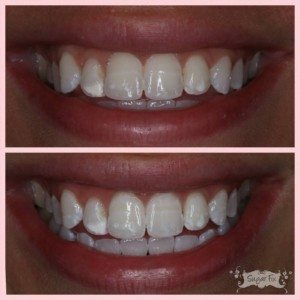 This week, my husband and I completed Zoom in-office whitening treatments. We are leaving for vacation next week (Woohoo! ), so we wanted to have brighter, whiter smiles in our photos. We were so happy with the results! 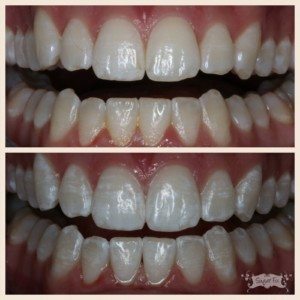 I would recommend Zoom whitening to any patient who wants a gorgeous, white smile without the hassle of wearing trays at home. My before and after results! My husband noticed great results, too! Also, this week was Dr. Emery’s HUGE photo shoot for our social media and advertising campaigns for the next year. 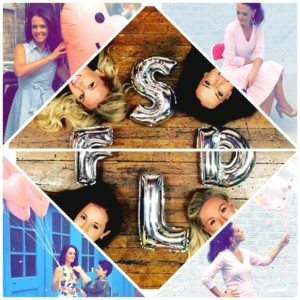 Dr. Emery and her team of stylists (hair & make-up stylist plus clothing stylist), photographers, and videographers took over Fulton Market and were able to achieve some amazing shots! A collage of some of the “looks” from our day of shooting! A “sneak peak” at some of our looks from the photo shoot in Fulton Market.